Coal and steel prices in China this year have gone through sharp rises and falls. After the Beijing Olympics in August, there have been huge downturns in coke industry in Shanxi and the prices have fallen to low levels. 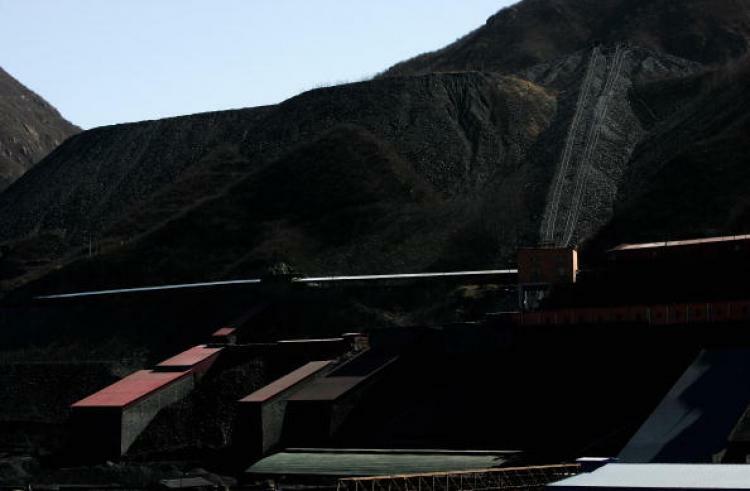 “No one would have thought that the coal market would fall to the hell from the heaven overnight,”a China Economic Weekly report on December 2, quoted a coal businessman, Liu Qingshan, in Qingxu County, Shanxi Province. Liu brought 12,000 tons of coking coal with all his savings in July. He was expecting to make a marginal profit at the end of this year. However, the price of coal is now too low to sell. He has lost more than 3 million yuan (approximately US$ 436,407). In the first half of this year, steel prices fell from the peak of about 6,000 yuan per ton in May and June to about 2,700 yuan per ton recently. The market demand is low and there’s a superabundance of production capability. Most steel companies in China choose to reduce or stop production. More than 70 large and medium-sized steel enterprises in China have cut down their production. The largest reduction is expected to be 50 percent. Owing to both state regulation and market downturn, most places in Shanxi Province have stopped coal production. A staff member of a coal company, Mr. Li, recalled, “In July and August, the price of our coal was nearly 800 yuan per ton. There were a lot of people lining up for it, but now no one buys the coal even when the price has fallen to about 300 yuan.” Li’s income has been reduced to half of what it was in the past. Qinhuangdao Port, called a barometer of the prices of coal, has also experienced a significant fall in the price of coal. For example, the 5,500 kcal coal in Dahun, Shanxi was 850 yuan per ton on September 22, but the price fell to 550 yuan on November 20. Facing hills of unsold coal, low cash, and facing the risk of more unpredictability in prices of coal, many coal companies have almost collapsed. Steel, and the coke industry are facing similar difficulties.